I’m JD from the Netherlands. 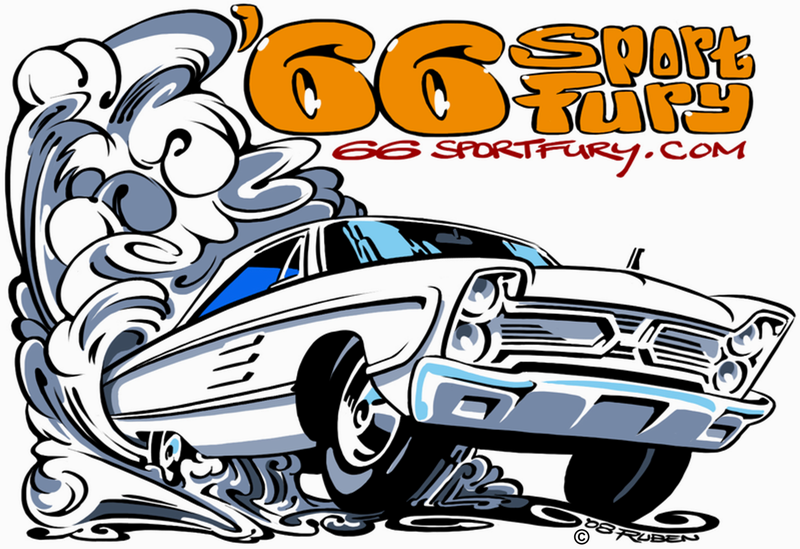 I own a 1966 Plymouth Sport Fury since 1995. You can find many pictures on this website. I also have a 1983 Dodge B250 RAM Prospector. My hobby is dragracing, no driving but next to the track with my camera. USA Cars are also my hobby. 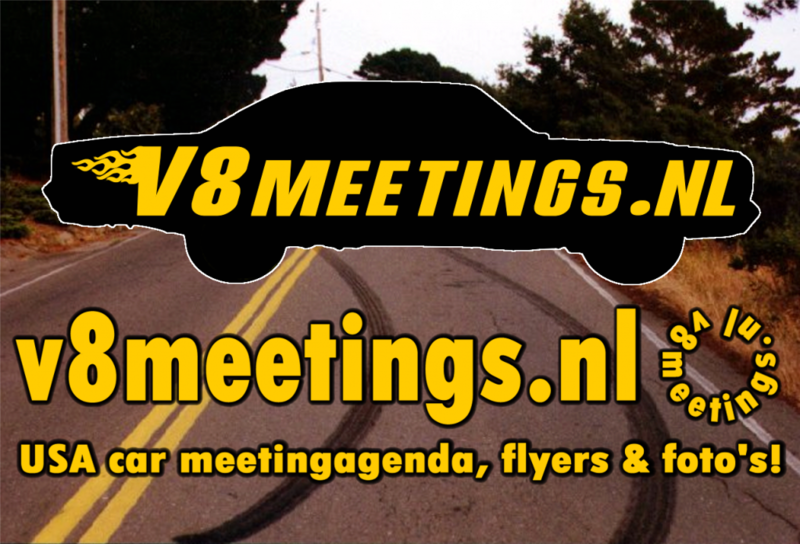 I have the biggest website in the Netherlands about USA Car meetings. 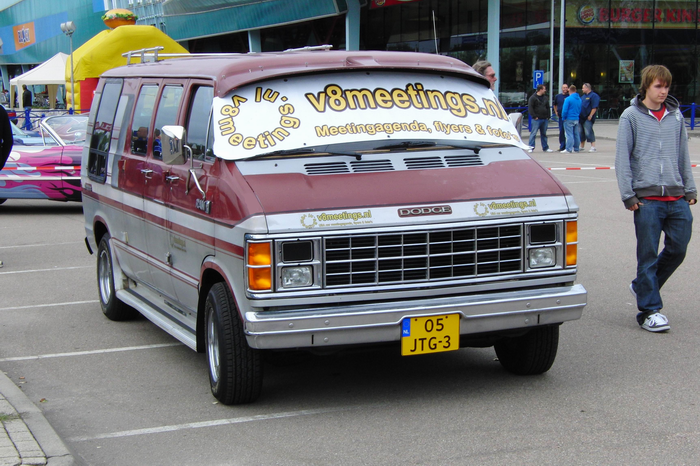 Go see v8meetings.nl to see many pictures of Dutch USA Car meetings.